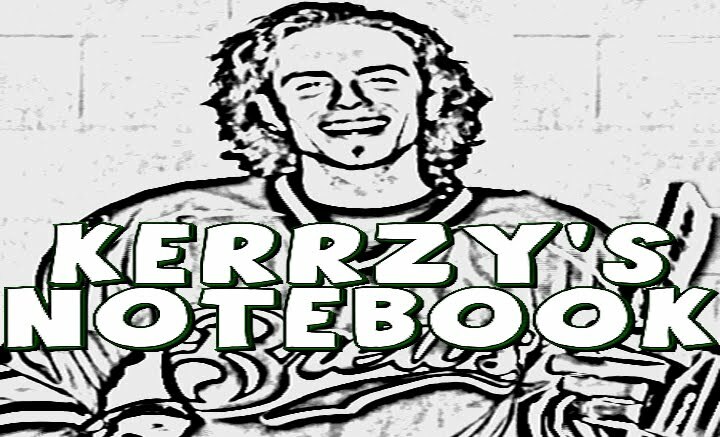 Kerrzy's Notebook: Should Crosby Risk It? As his team sits near the cut line in the Eastern Conference, Sidney Crosby is doing whatever he can to shake his “concussion-like” symptoms. The Pittsburgh Penguins announced on Monday that their captain would be going back to see his chiropractic neurologist this week, in what seems like an almost last-ditch effort to get healthy and get back on the ice. The Pens enlisted the services of Ted Carrick last fall to help Crosby recover, though according to NHL.com, the field of chiropractic neurology is somewhat controversial and unorthodox. After missing almost 11 months with a concussion, Crosby has been out since a December 5th meeting with the Boston Bruins where he took a couple of bumps and his symptoms popped back up. That was game number eight of his long-awaited return, and while he was great during that time (two goals, 12 points), it didn’t seem to take much to put him back out. So, the question is: Should Sidney Crosby risk a return this season? I’ve heard from a couple of brain injury experts that a player with a concussion isn’t necessarily more susceptible to the injury, as long as they are completely symptom-free when they get back onto the ice. I didn’t see a big hit that put Crosby out again, and the team isn’t calling his latest bout with the symptoms a new concussion, so what happened? Either way, it just doesn’t look good. As I write this, the 24-year-old is on his way to missing a 17th straight game and there is still no timetable for his return. Yes, he’s been skating a bit lately, but it’s also been over a month since a nondescript hit put him back on the IR and he’s still got issues. Once again – should Crosby risk a return this season? Initially, the hockey community collectively cringed at the thought of Sid the Kid coming back and getting blasted right away, but it didn’t happen. In fact, he came back and tore apart the NY Islanders with two goals and four points, much to the surprise of a lot of people. Soon enough though, it happened. What should the Pittsburgh Penguins do in this situation? Do they wait for him to get the green light, throw him back in the lineup and cross their fingers? Do they hold him out for an extra week or so to make entirely sure that he is okay, then let him give it a whirl? Or, do they shut him down for the season and hope to god he is back to his normal self come September? It’s a tough call, but I think they have to set a deadline and make the decision. Obviously Sidney Crosby wants to be out there playing hockey and earning that $9-million salary, but there is a lot at stake for him here too. For one, he’s got to think about his future in the league – he has one year left with the Pens and then he’s a UFA. If he is constantly battling concussion issues between now and then, the team would really have to think twice about that next contract. If he’s able to heal up by next season, that makes things a whole lot easier for both parties. The scary part is how little we know about concussions and what they can do to a person, especially when you’re looking at a case where the symptoms stick around for as long as they have. I think the Pens really have to err on the side of caution here, for everyone’s sake. 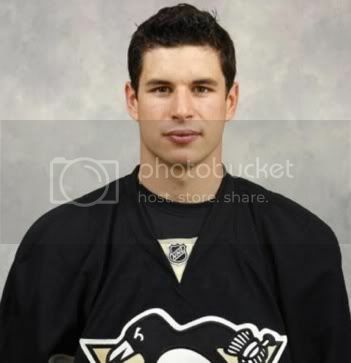 What do you think: Should the Pittsburgh Penguins consider shutting Sidney Crosby down for the season?